Museum Hack provides museum tours, but not as you might expect. “This isn’t your grandma’s museum tour,” their website proclaims: these are “renegade” tours, featuring little-known stories about the artworks on display, and the artists who created them; museum gossip; and fun activities for the group (sometimes their tours include wine too). The aim is to make their tours fun and engaging, so each is unique and customized, adapted as the tour group explores the museum collection. 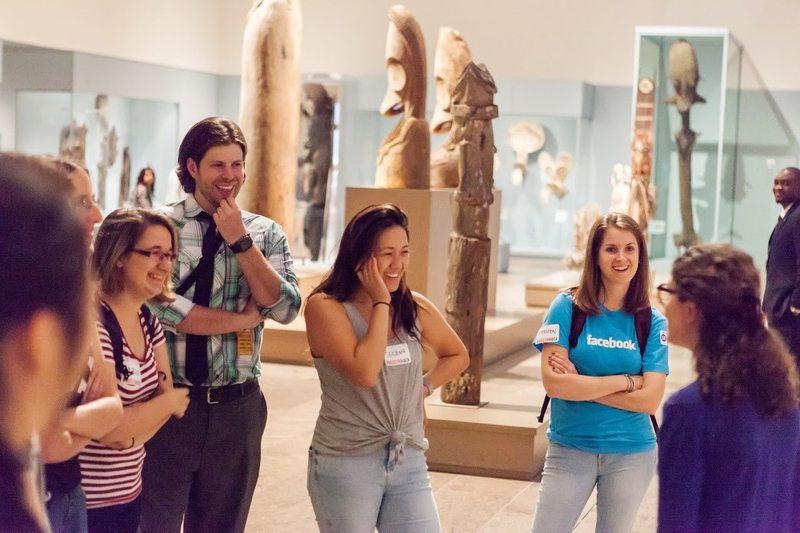 Museum Hack also offers team building tours for companies both big and small, sometimes sending team members on a scavenger hunt, following clues around the museum; so far, their business clients have included Google, Facebook, Spotify, Etsy, KPMG, Lego, Adobe, ESPN and the New Yorker. 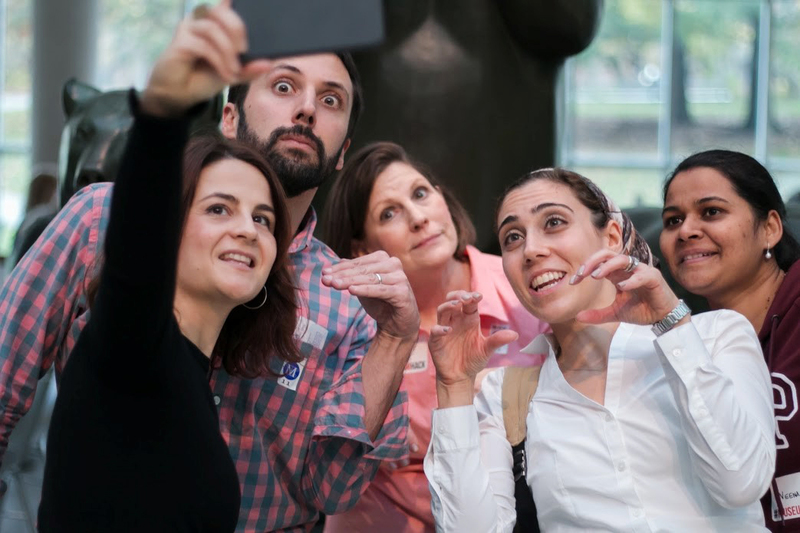 You can currently take Museum Hack tours of four US museums: the Metropolitan Museum of Art, New York, the American Museum of Natural History, New York, the National Gallery of Art, Washington D.C. and the de Young Fine Arts Museums of San Francisco.